WHAT: The University of Illinois Springfield Engaged Citizenship Common Experience (ECCE) Speaker Series presents “From Racial Hatred to Rational Love: Confessions of a Former White Supremacist” with speaker Joseph Pearce. This event is co-sponsored by the UIS Diversity Center and the Catholic Student Organization and is free and open to the public. WHEN: Thursday, February 1, 2018, at 7 p.m. 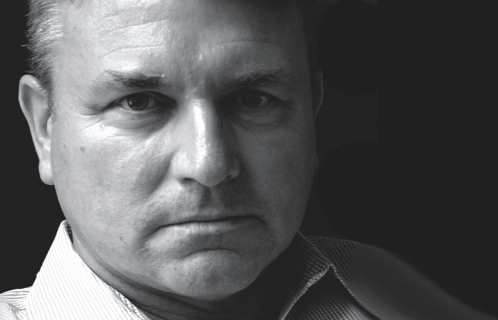 DETAILS: Joseph Pearce's talk will take the audience through his journey from racist revolutionary to his rejection of that ideology. Before he became a well-known college professor of literature, Pearce was a leader of the National Front, a British nationalist white supremacist group. Pearce will chronicle his life from disseminating literature extolling the virtues of the white race, to organizing pro-fascist concerts and brawling on the streets, to his imprisonment for inciting racial hatred and finally to the role that important literary figures played in his conversion from radical revolutionary to Catholic author.